The year 2019 is no doubt jam-packed with the most amazing movie releases. The year started off with some promising flicks from unconventional thrillers like ‘Escape Room’ and ‘Glass’ to the energy filled dramas like ‘Arctic’ and ‘Fighting With My Family’. The first quarter of the year is over and it has already provided us with some of the finest pieces of cinema. But the best of it is yet to come. The month of April is loaded with some of the most anticipated movies of this year. Here’s a list of those much-awaited upcoming movies for the month of April that you wouldn’t want to miss out on. 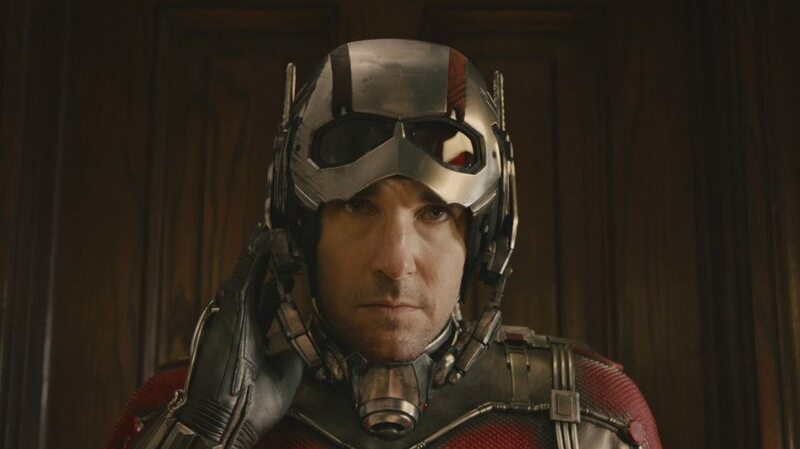 We hope that these movies won’t be a buzzkill and will live up to what we expect out of them. The upcoming DC superhero movie tells the story of Billy Batson who is just another problematic teenager who ends up moving from one foster home to another in Philadelphia. In his seventh foster home, Billy befriends Freedy Freeman who is another foster child of the Vazquez Family. Billy’s life entirely changes when one day he gets on a subway train that magically transports him into an alternate realm where he meets a wise primitive wizard. 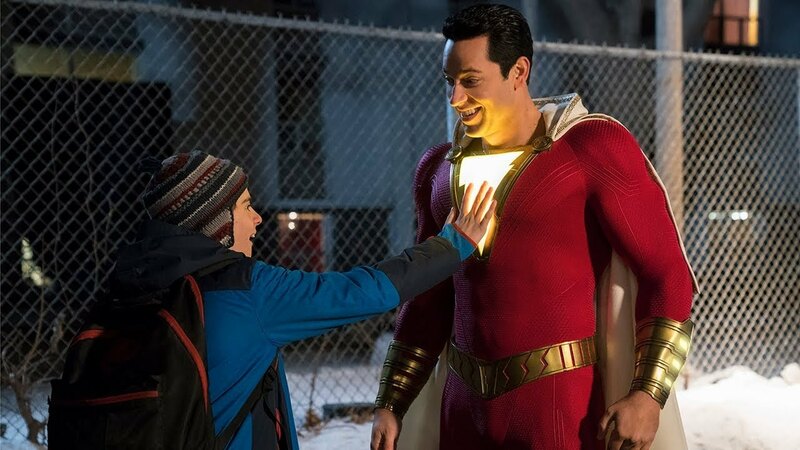 The wizard believes that Billy has a pure golden heart and grants him the power to transform himself into a full-fledged adult superhero just by uttering one simple word – Shazam! Amazed and confused by his newly discovered identity Billy seeks Freedy’s help and they together learn Billy’s capabilities as a superhero. Slowly Billy starts to gain control over his new abilities, which he has to use to stop Dr. Thaddeus Sivana from performing wicked and villainous deeds. This second adaptation of a bone-chilling novel by Stephen King will probably keep you up all night. Stephen King himself once confessed that ‘Pet Sematary’ was too scary to be published. The idea behind the story arises from a classic play called Monkey’s Paw. It follows the life of Dr. Louis Creed who moves to a rural Maine from Boston with his wife Rachel and two kids Gage and Ellie. 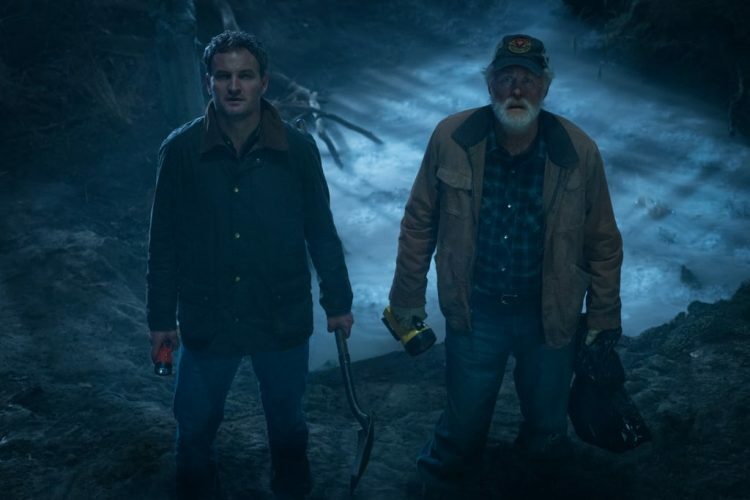 Louis’s strange neighbor who is an old man named Jud shows him a very mysterious burial ground that lies beyond a well-known pet sematary deep inside the woods. Soon, things start to go strangely wrong and the family is struck by a devastating tragedy. Louis ends up taking impulsive decisions, setting off something very sinister and demonic that has always been lurking deep down the burial grounds of the Pet Sematary. 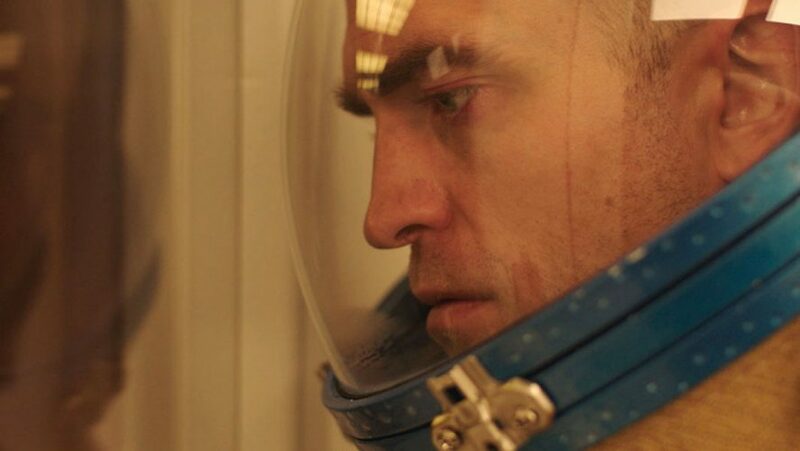 Starring Robert Pattinson in the lead role, ‘High Life’ tells the story of a bunch of criminals who are sent deep into space to find an alternate source of energy. The criminals are duped into believing that they will be freed once the experiment has been completed. On their journey to a black hole, the criminals are experimented upon sexually by the scientists on board. Soon, the criminals realize that they are still under imprisonment in the confinements of the space ship and are being fed by nothing but lies and slander. Things get darker as these prisoners find their own way to rebel against the scientists on board. Meanwhile, for Monte, who is the protagonist, things get more complicated when he has a daughter through artificial insemination. The movie follows how his relationship with his daughter grows and how he comes to love her taking on the responsibility to protect her. 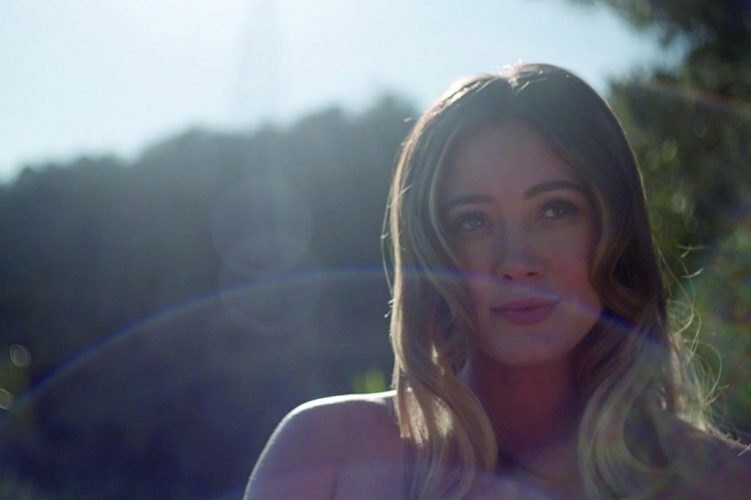 Starring Hillary Duff along with Jonathan Bennett and Lydia Hearst, ‘The Haunting of Sharon Tate’ is an upcoming horror thriller. Written and directed by Daniel Farrands, the movie is about a 26-year-old Hollywood actress who is pregnant with the baby of Roman Polanski. Roman Polanski lives in Europe and while Sharon awaits his return she is haunted by terrifying visions of her looming death. The story is inspired by true experiences that were recited by actress Sharon Tate during an interview which makes it an absolute blood-curdler. Directed and written by Robin Bissell, ‘The Best of enemies’ is a drama film is a true story based on a book written by Osha Gray Davidson. 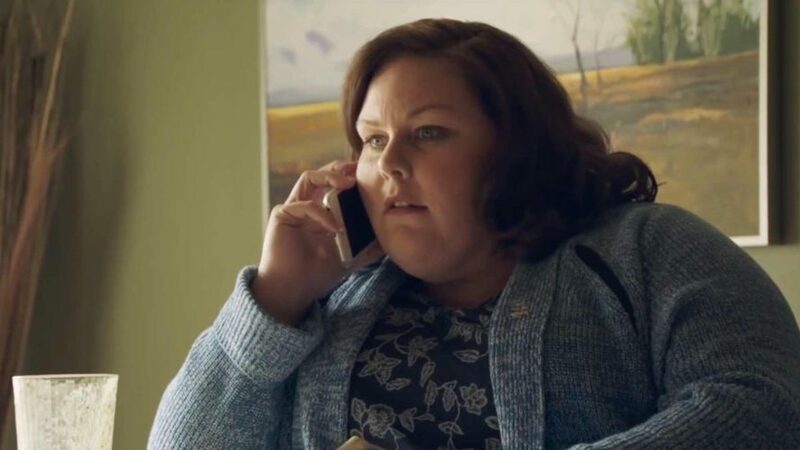 The movie is about how the lives of civil rights activist Ann Atwater and the Ku Klux Klan leader C.P Ellis change when the two decide to co-chair a community summit on the desegregation of schools for a span of two weeks. A battle which had been going on between the two of them continues as they try to work together later astounding revelations that change their entire perception of what they knew of each other. We’ve all known ourselves a certain way, but that starts to change and we start questioning who we are as we grow up. The movie is about something similar. Josephine Langford plays the role of Tessa Young who perceives herself as a committed student and an extremely loyal girlfriend to her high school lover. But all of it starts to change when she meets Hardin Scott. She is drawn to his mysterious yet shady nature. Everything she knew about herself; who she was, what she wanted and where she wanted to be in the future — all of it slowly starts to contradict her newly developed thoughts. 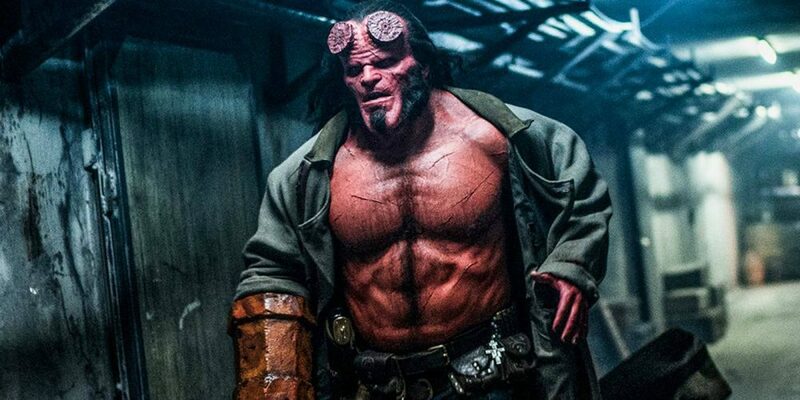 ‘Hellboy’, as most 90s kids would be able to recall, is a half demon who was summoned to our planet to bring about an apocalypse, but he defies his destiny and joins the BPRD (Bureau of Paranormal Research and Defense) to protect the world from existing dark forces. Starring David Harbor — who also played the role of chief police inspector Jim Hopper ‘Stranger Things’ — in the lead role, this reboot is an action-packed gory fantasy. The story is about how Hellboy gets trapped between two different worlds of the good and the evil where he battles a sorceress who seeks vengeance. 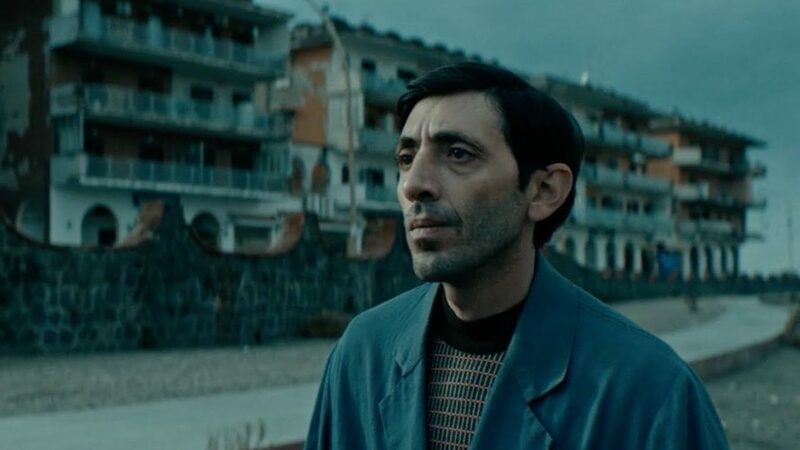 ‘Dogman’ is an Italian drama film that brings out the story of Marcello who is a dog groomer. To earn an extra living on the side he sells cocaine so that one day he can fulfill his daughter’s dreams of traveling to exotic destinations. Things start to get ugly when Marcello’s toxic friend Simone, a former boxer, convinces him to rob a jewelry store. Marcello gets caught in this act and refuses to name Simone and is sent to prison. What follows is a grave story of revenge and the consequences of the choices made by the protagonist. 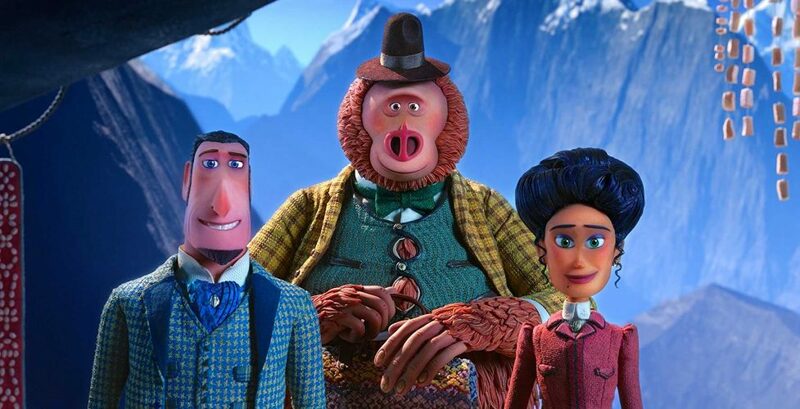 ‘Missing Link’ follows the story of Sir Lionel Frost who is a mythical investigator. He sets out on a journey to discover a whimsical beast called- Mr. Link. Frost is accompanied by another explorer name Adelina Fortnight who possesses a map to the secret destination where Mr. Link can be found. Upon finding Mr. Link, Frost realizes that the beast is actually a very playful creature and is just trying to look for its long lost relatives. 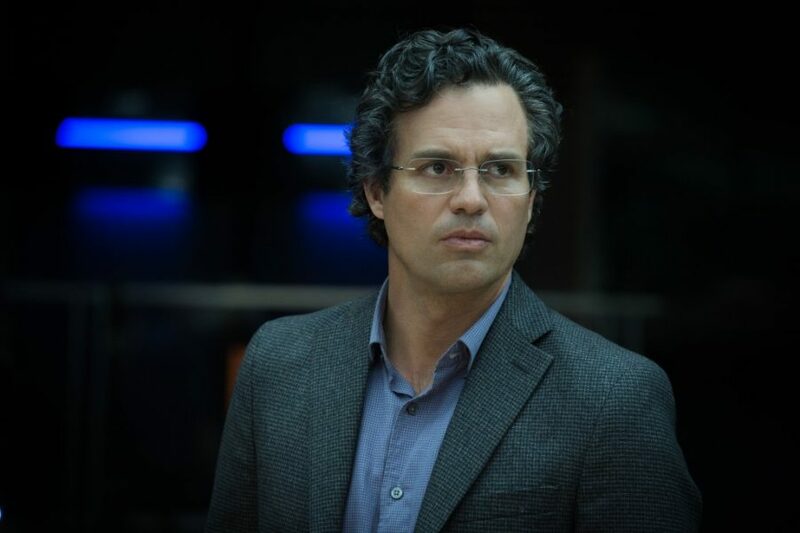 Frost decides to help him find these relatives and along the way the three characters develop a very strong bond. As they travel the world together, they learn a lot through their share of misfortunes and also start to develop feelings of warmth and togetherness towards each other. We all very well remember Tom Hanks’s debut in ‘Big (1988)’ and how amazingly he played the role of a 13-year-old boy who suddenly finds himself in the body of an adult after making a wish to a fortune-telling machine. 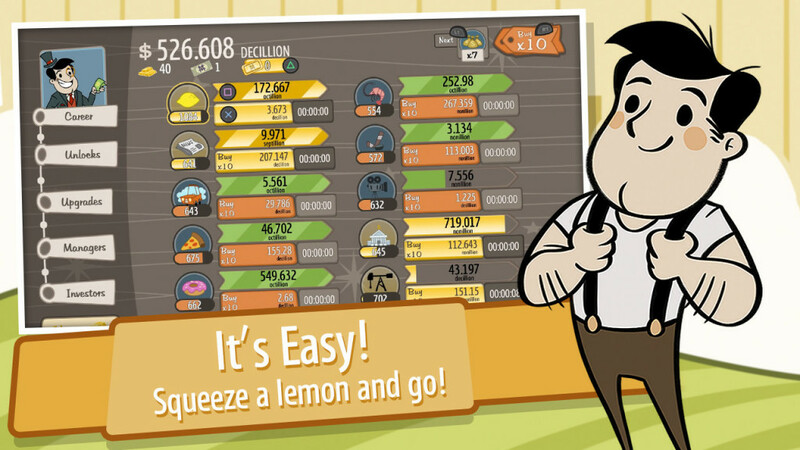 Ever wondered what would happen if it was the other way around? An adult woman getting magically transformed into her 13-year-old self. Well, ‘Little’ is all about that. 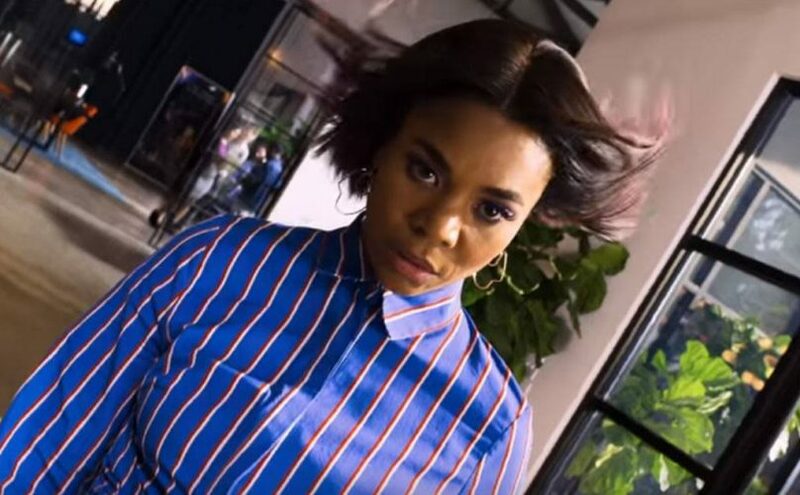 It is the story of an adult woman named Jordan Sanders who is so weighed down by the pressures of adulthood that one day she magically finds herself transformed into her younger self. 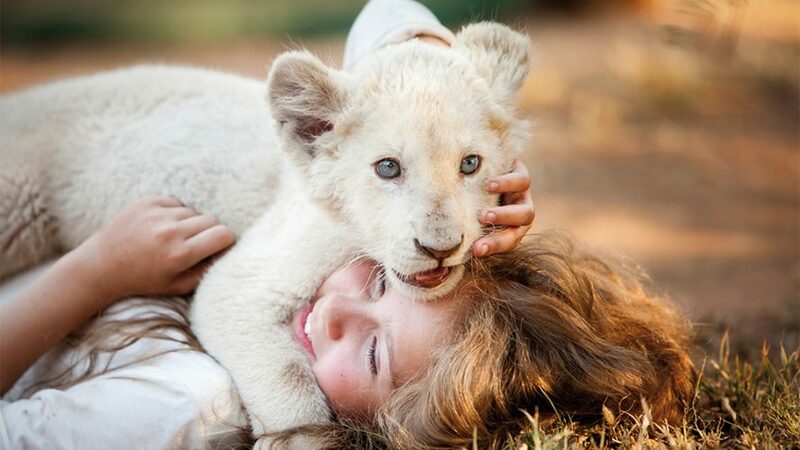 ‘Mia and the White Lion’ is a French film about the extraordinary bond between Mia, a young girl, and a white lion. The movie starts off with Mia leaving London and moving to a lion farm in Africa. This is where she finds a white lion cub and discovers newfound happiness as she starts to develop a deep bond with the lion as he grows up. But her happiness is soon shattered when she discovers that her father has decided to sell the lion. To rescue Charlie-the lion, Mia decides to run away from home and leaves on a journey across South Africa to find a new home for Charlie where he can live the rest of his life away from heartless humans and enjoy his freedom. This touching story of true deep friendship will surely inspire us all. The new IP Man movie is a direct sequel of the action-packed ‘IP Man 3’. 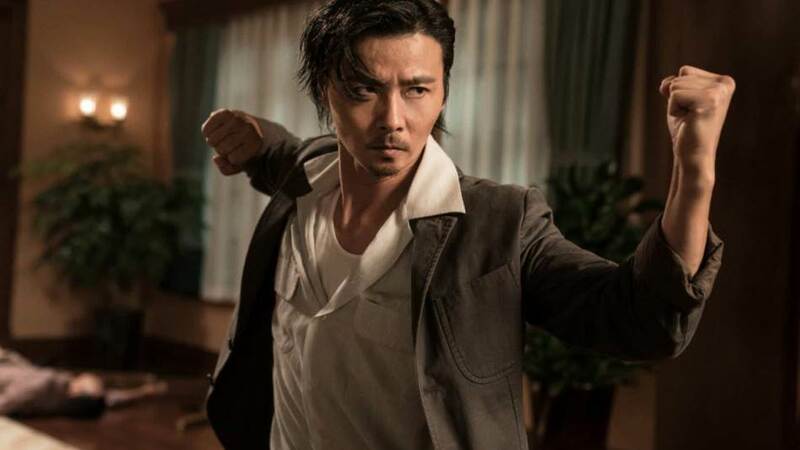 The plot revolves around the life of Cheung Tin Chi who keeps a low profile after losing his fight from IP Man. But even after staying under the radar, Tin Chi ends up in trouble when he gets into a fight with a foreigner. Like other IP Man movies, this one is a must watch for all martial arts lovers. The legacy of IP Man is passed on to Tin Chi in this sequel and he is given a chance to thrive his own way. ‘Breakthrough’ is a true story based on a Christian novel written by Roxann Dawson. The story is about her teenage son who slipped into a frozen lake while playing with his friends. He was declared dead for an hour after the incident. His mother being strong in her faith started reciting prayers in the room where he was kept and soon after that, the boy miraculously came back to life. The movie is a strong reminder that faith and love are two forces that rule above all and at times can even create the most impossible miracles. Michael Chaves is making his directorial debut with this upcoming horror film. La Llorona also was known as The Weeping Woman is based out of ancient Latin folklore. 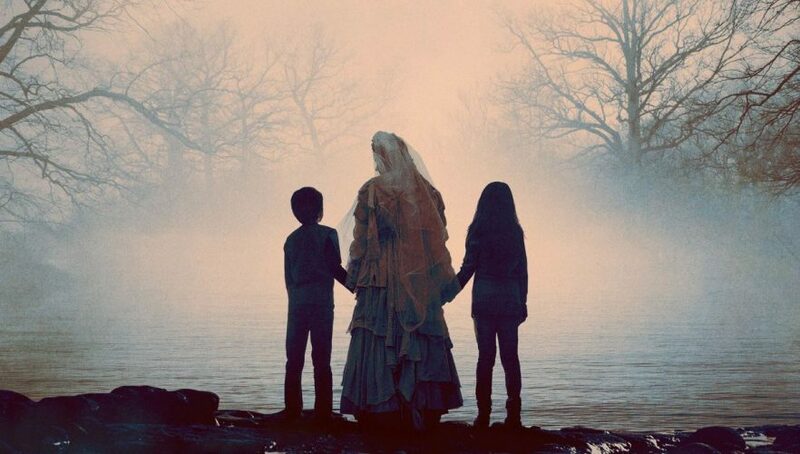 La Llorona had lost her own children and now haunts those who come near her. 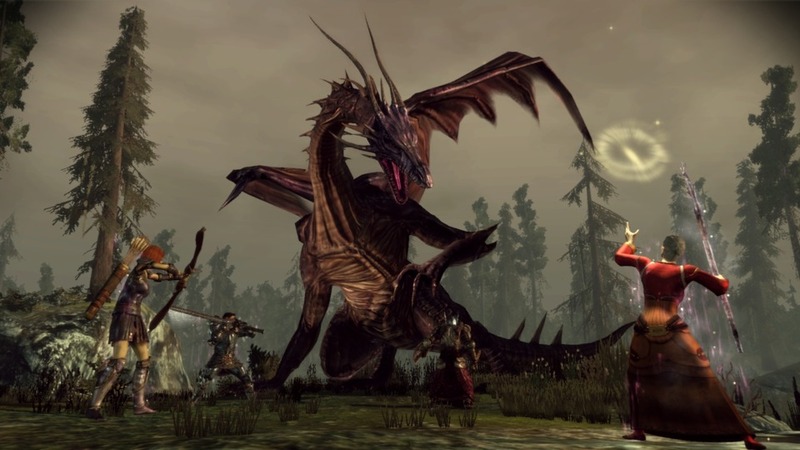 She hunts lost children and tries to make them her own. When the protagonist Anna finds out that La Llorona is trying to take on her children, she seeks the help of a local priest to get rid of the satanic being and fights the spirit of La Llorona to protect her own children. Starring Andrew Garfield, ‘Under the Silver Lake’ tells the story of a man who finds a strange lady swimming in his pool late at night one day. The next morning she disappears. Sam suddenly develops a sense of purpose and travels across the City Of Angels to find her. But along the way, he finds something much creepier and bizarre lurking deep down in the scandalous mysteries of the city of Los Angeles. Probably one of the most anticipated movies of the year. Name one person who is not excited about this movie. I’ll wait… The internet is flooded right now with all kinds of fan theories and potential Easter eggs from the previous movies. But what we’re all sure about is that Tony Stark is adrift deep into space and is running out of food and oxygen. Meanwhile, the Avengers who are still alive, Black widow, Captain America, Thor, Hulk and of course, Hawkeye, have to figure out a way to resurrect their annihilated allies and also half the population of the universe that was vanquished by Thanos with just one snap of his fingers. 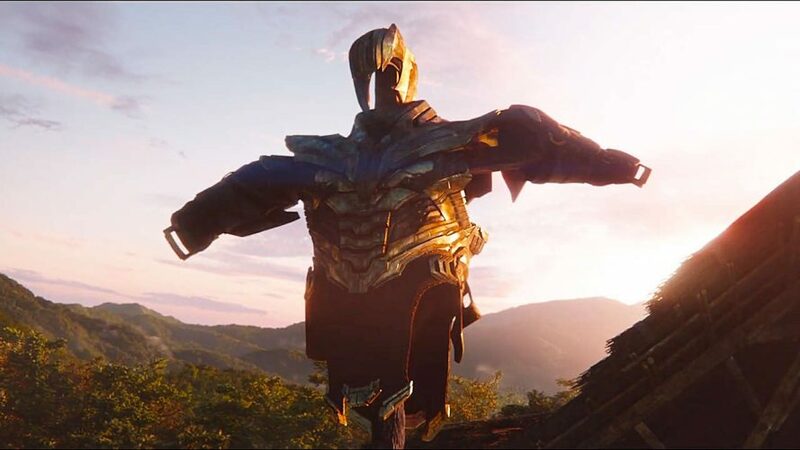 Can’t wait for this Marvel masterpiece any longer, can we?